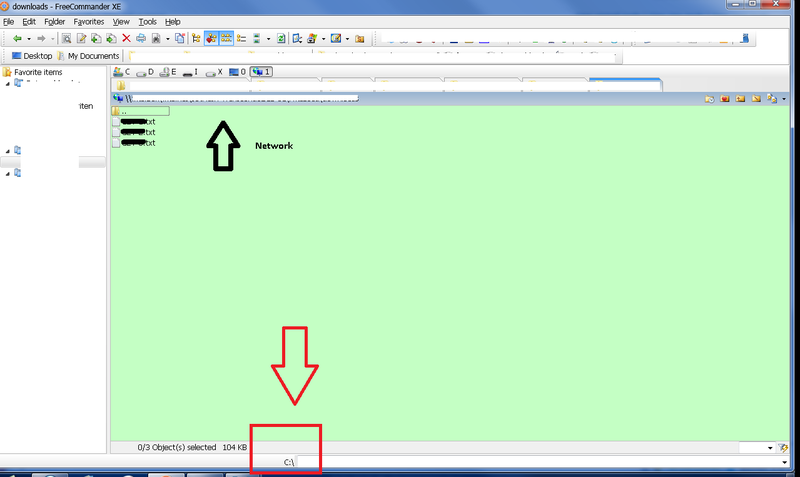 ralfso wrote: In FCXE you have the buttons and file menu entries for this functions. 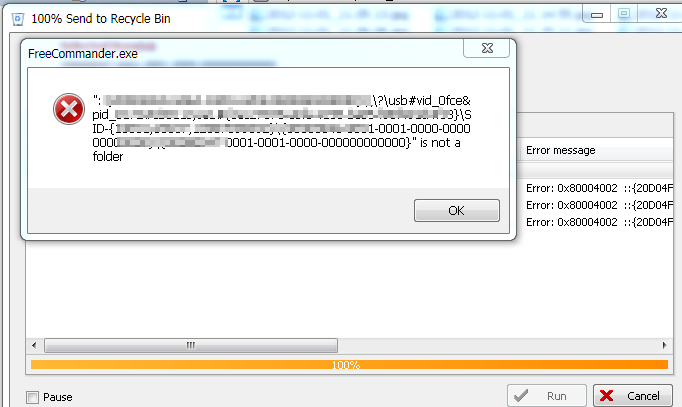 ralfso wrote: Now RMB context menu is for the normal file context. nope it never shall freeze, a simple message box would be enough. Topic: Any idea when basic FTP support will be added to the Beta ? not that I would know the answer to your question... just don't forget that there is already full-fledged, full-working! and tested, feature-rich even portable freeware like FileZilla or WinSCP. seems that you're having an issue with your video card. update your video card driver. 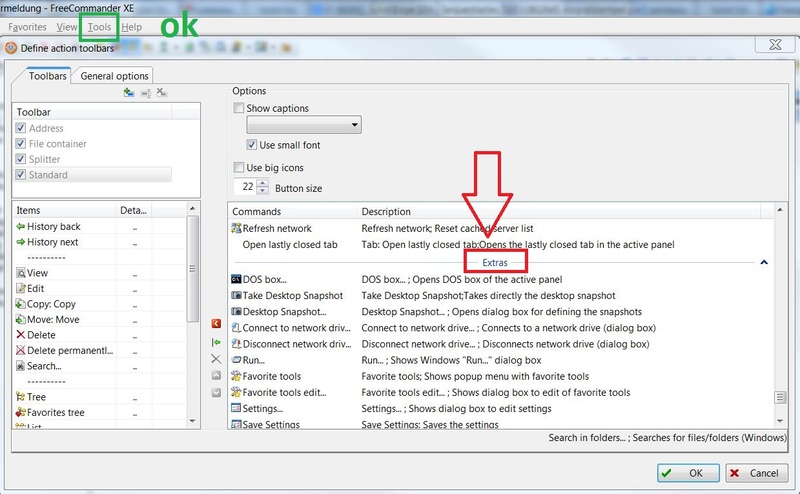 3. restart XE, if issue persists go to menu / tools /settings /network / check "load network in background process ..."
navigate to a network path, then press CTRL+B for flat view. I'm not sure whether you'll be able to reproduce, I got a out of resources crash when deleting many (about 10) virtual machines with maybe 100 GB at the same time.